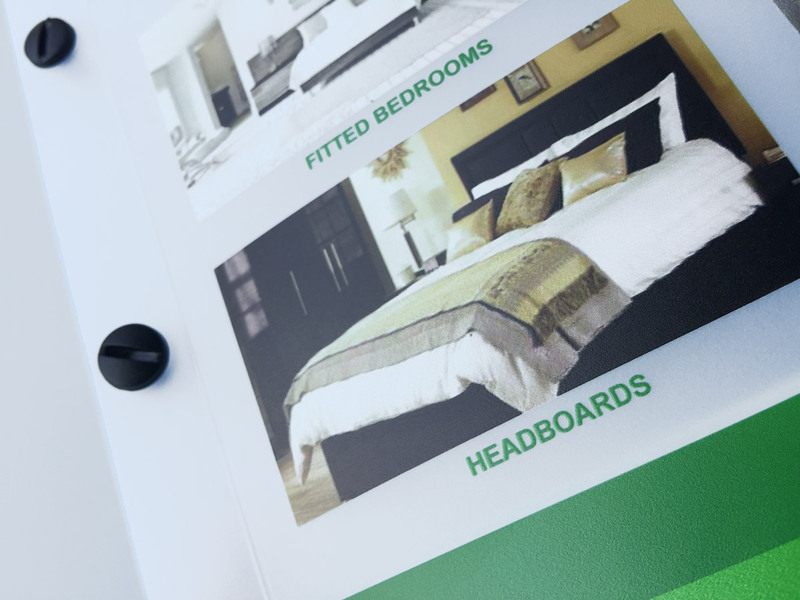 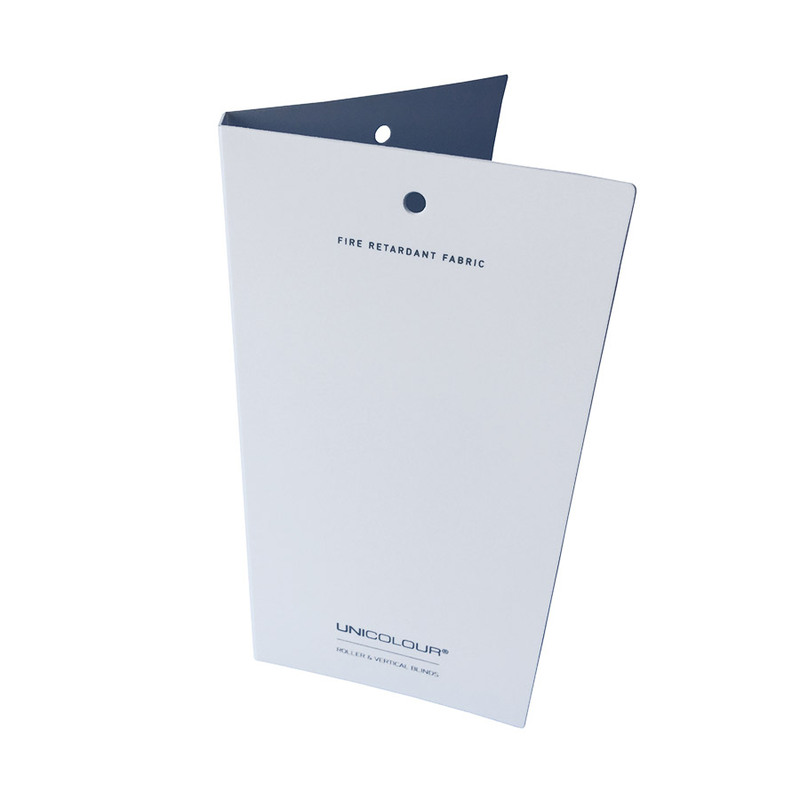 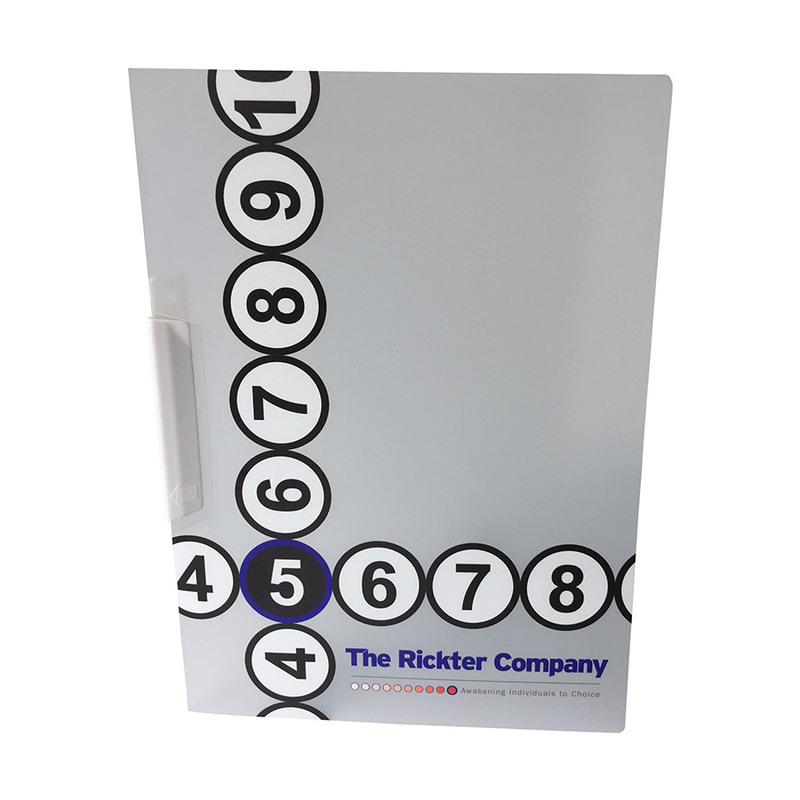 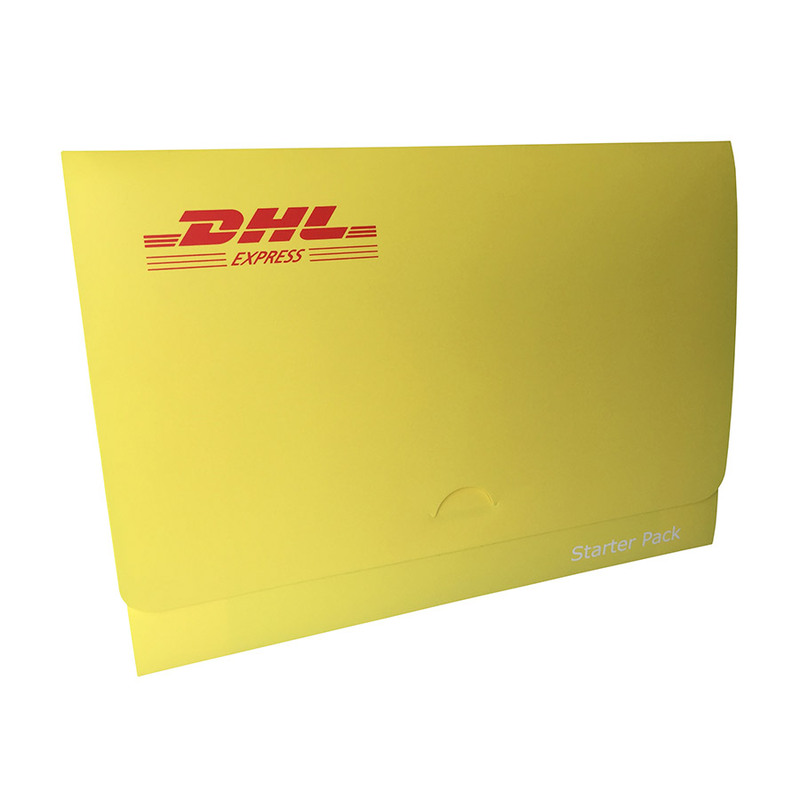 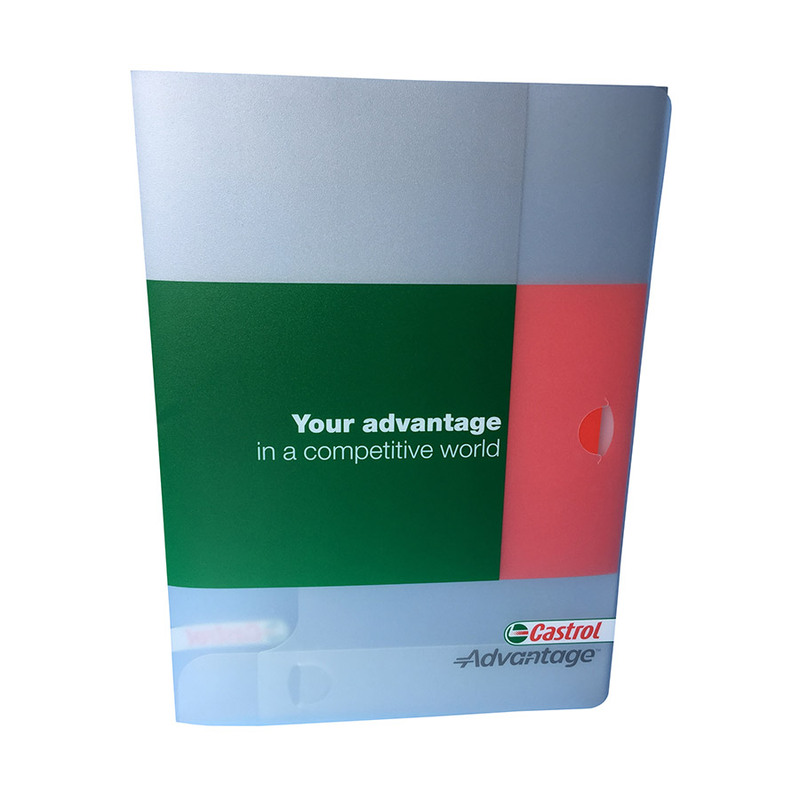 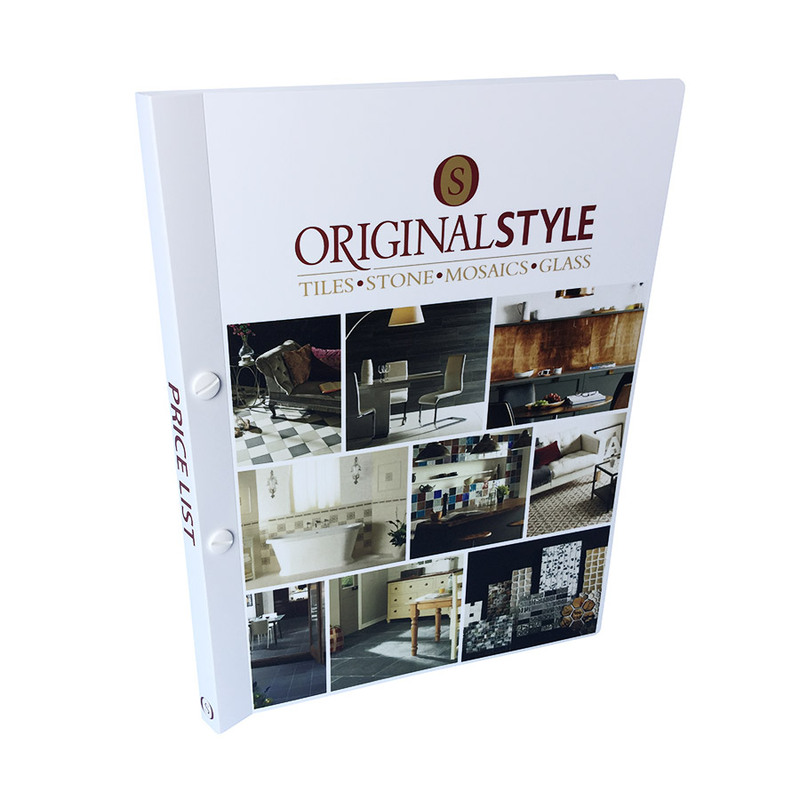 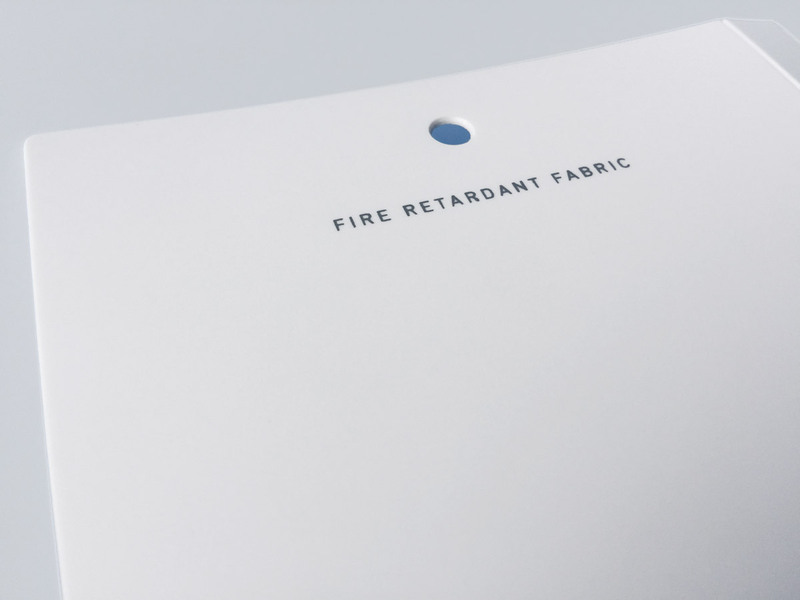 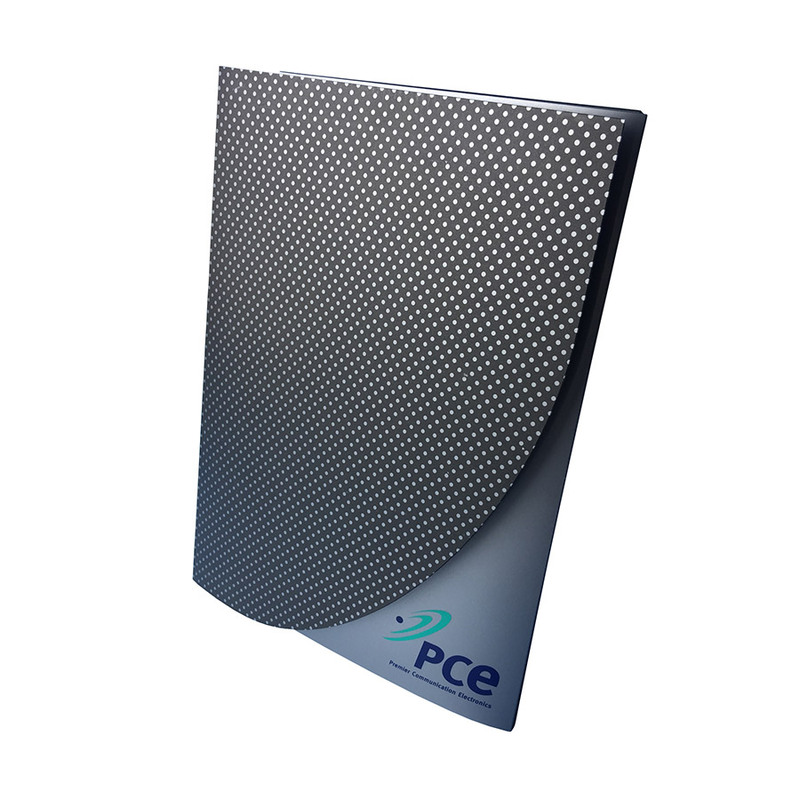 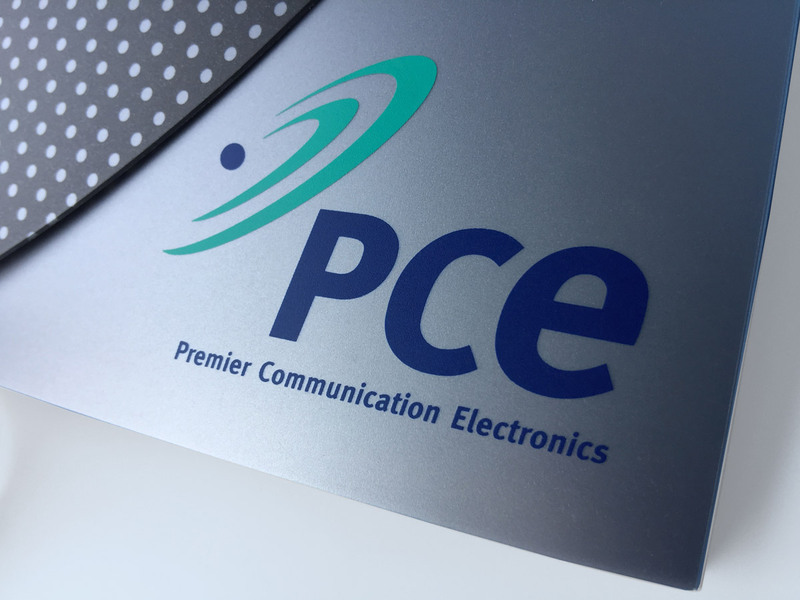 Polypropylene presentation folders display your products and services and are a great way to promote your ‘brand’. 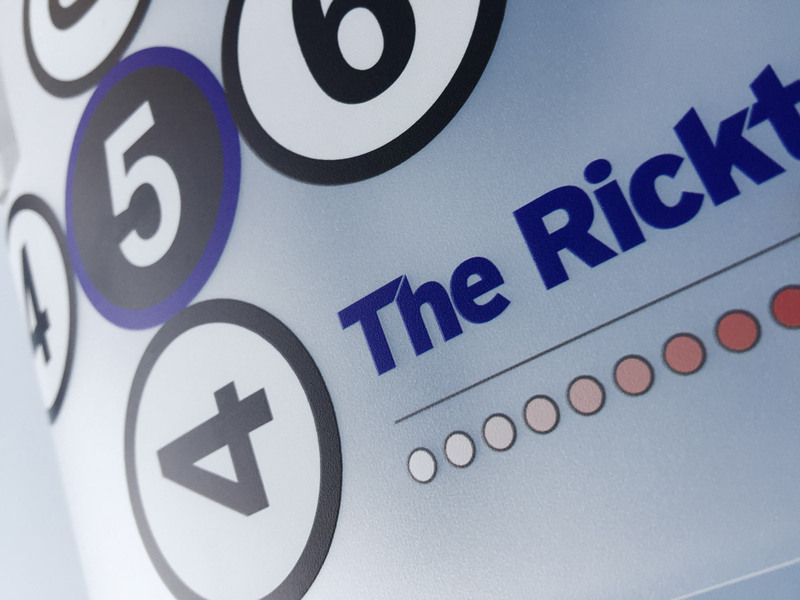 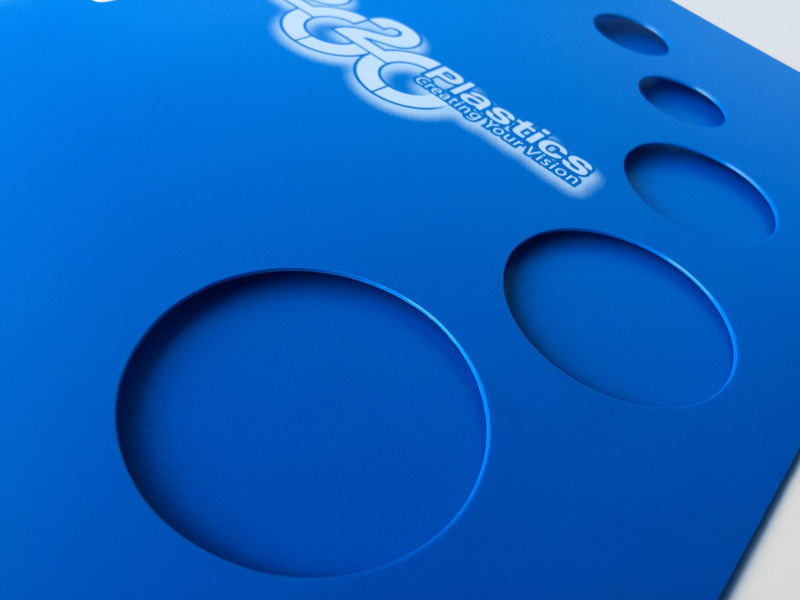 You can have your artwork printed directly onto the plastic in full colour digital graphics or simply screen printed in one or two colours. 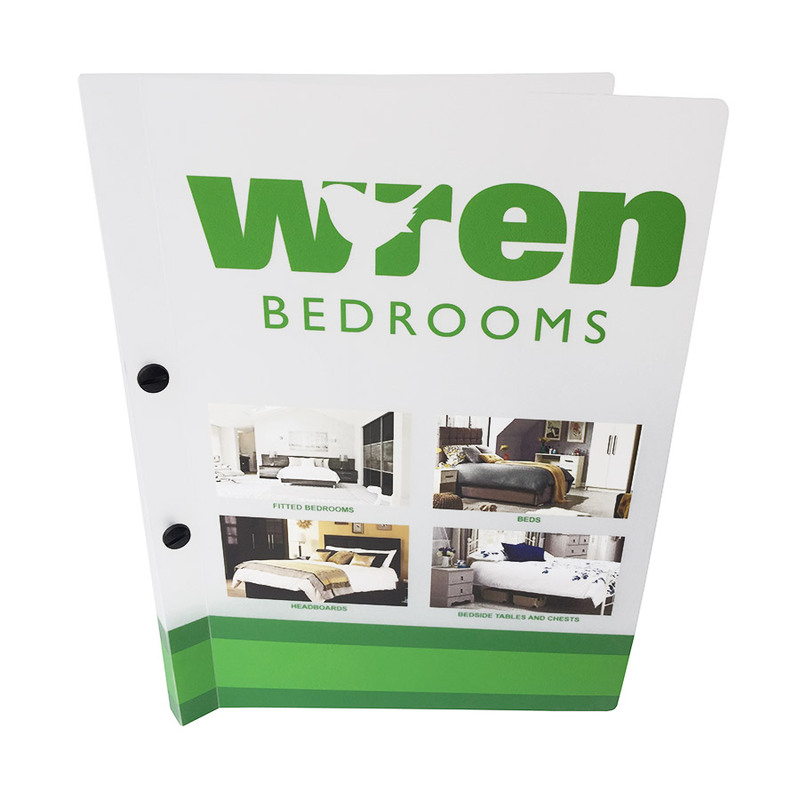 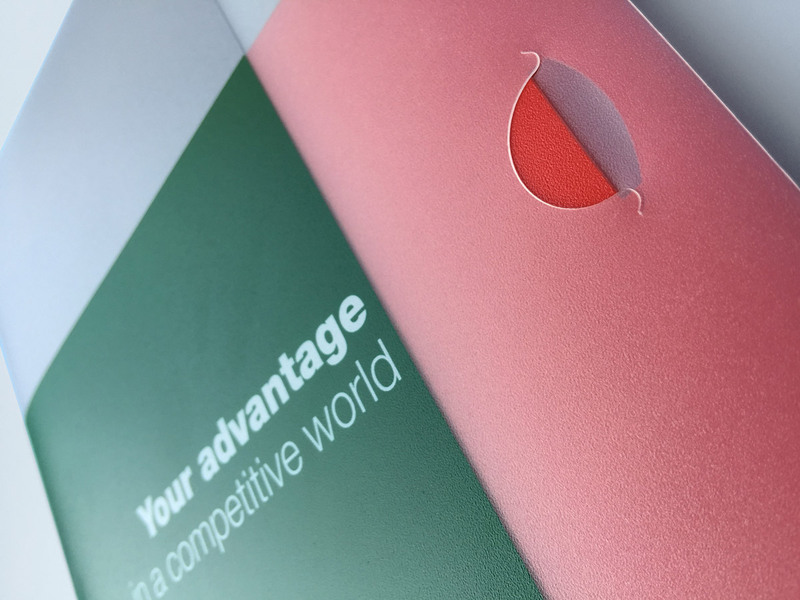 If produced in polypropylene, you can have bespoke shapes cut out of the covers to give a shadow effect, showing paper/print beneath. 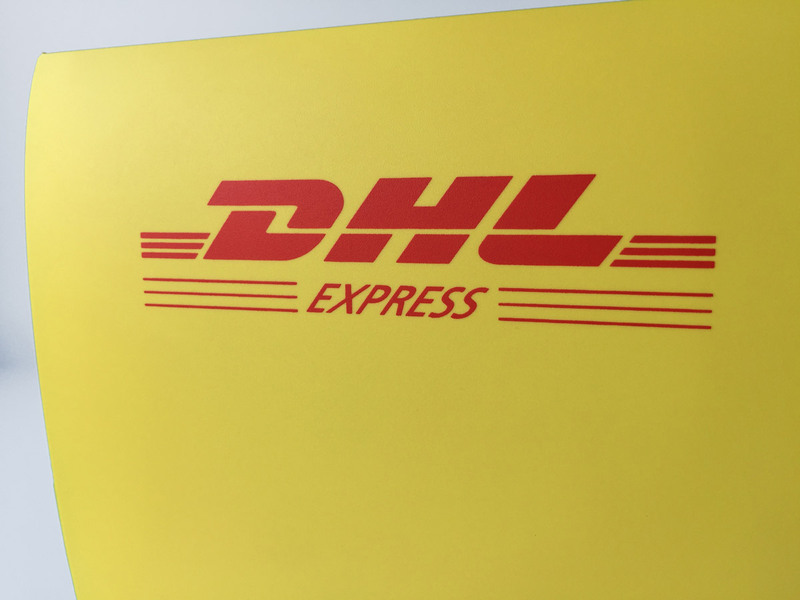 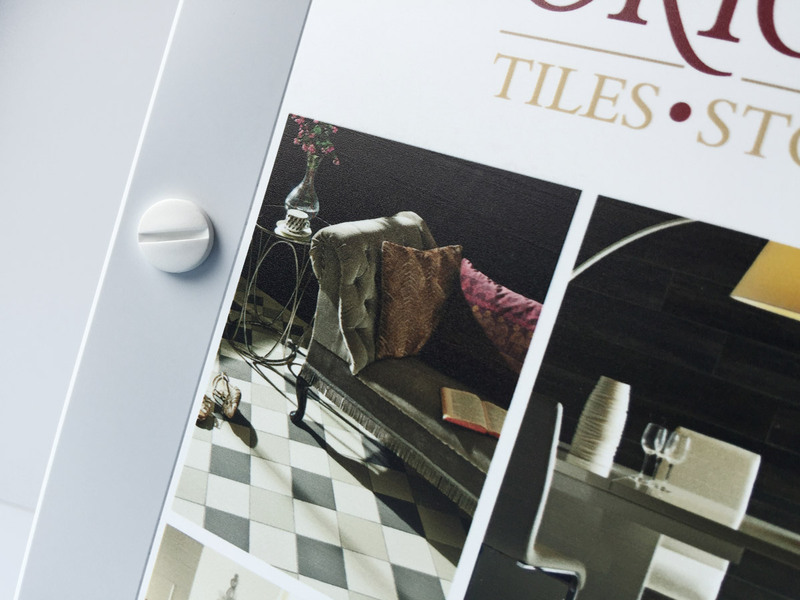 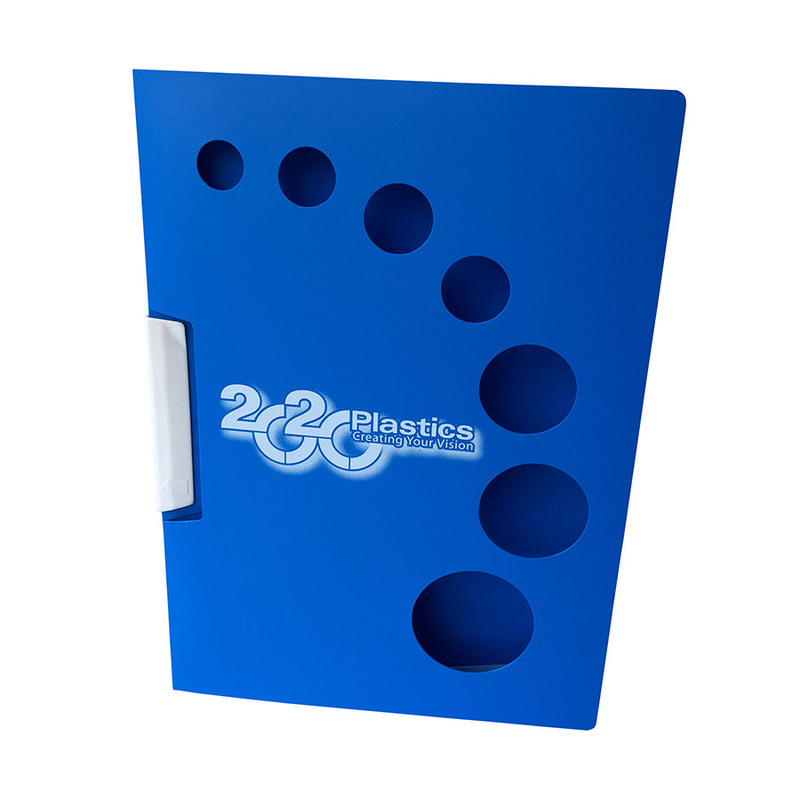 Slots can also be cut out of the plastic to any position in the folder to allow you to insert thin items such as business cards, or perhaps something else you want to display?